Joker goes Mez-Itz! 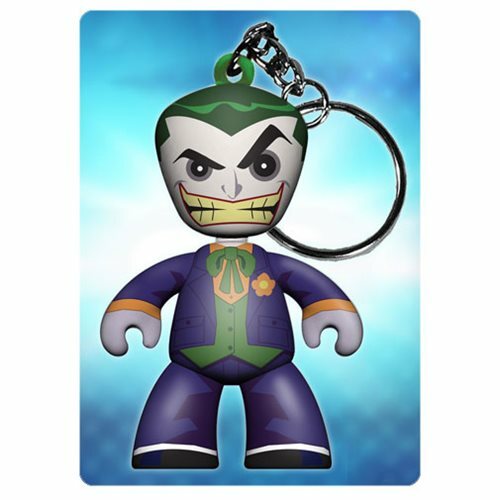 Based on his classic appearance, this Joker Mez-Itz Key Chain features the Mistah J ready to tag along. Hang this 2-inches figure anywhere you want with the included metal clip. Ages 15 and up.